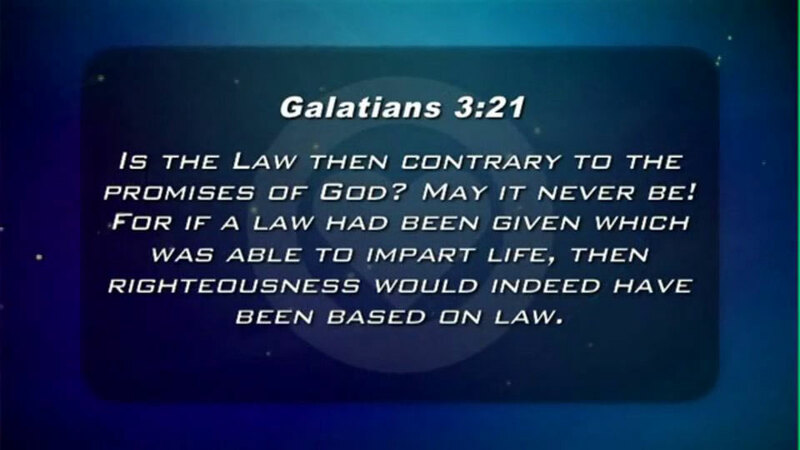 Paul continues to explain the purpose of the Law and its place in the life of the believer. It was to be our tutor to point the way to Jesus, but never to be the way itself. 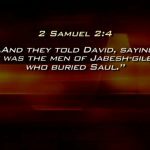 The Law kills us so we can be resurrected in Jesus!